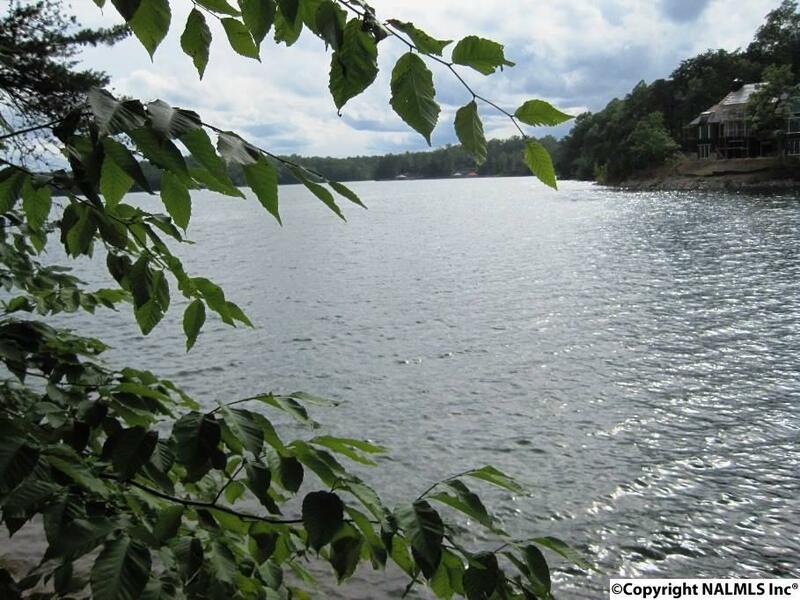 LEWIS SMITH LAKE - A great price on this lake lot in a nice subdivision. The lot is mostly wooded and has a gentle slope into the crystal clear water. There is approximately 157 feet of shoreline. Plenty of room for your dock. 1.4 acres of land gives you lots of elbow room to build. Located just off the main channel of Ryan Creek to keep your dock from being rocked around in busy times of the year. All roads are paved to the property.